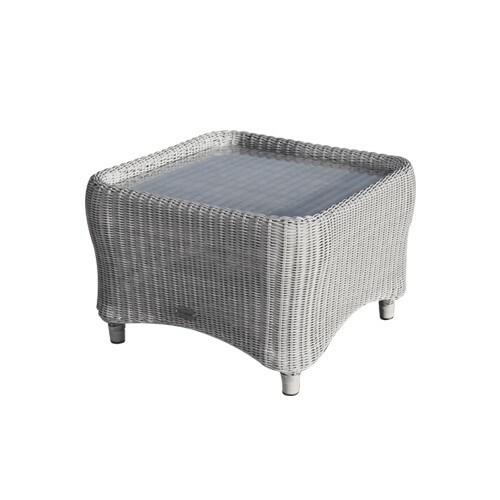 This Mayfair side table will slot stylishly into any outdoor setting and provide you with the perfect place for flower pots, drinks, or a book when out enjoying the peace of your garden. 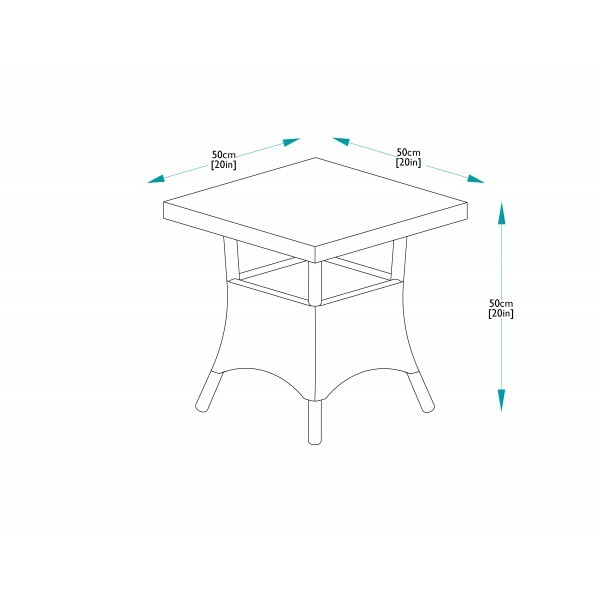 This table is designed to be maintenance free and retain its exceptional form and function even through bad weather so you can enjoy it for years to come. 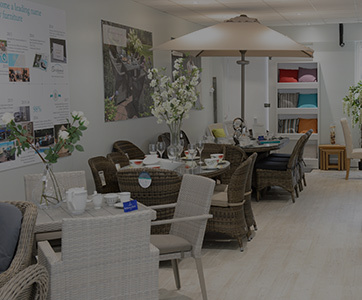 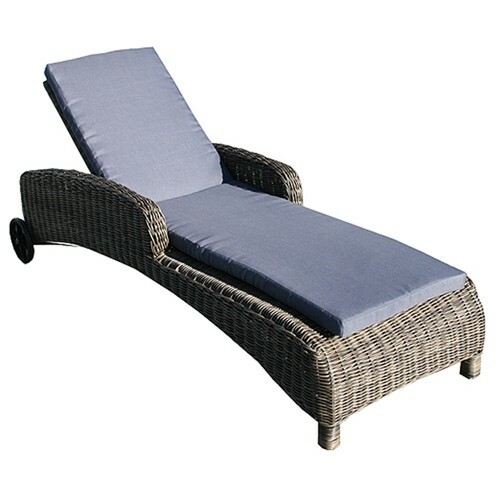 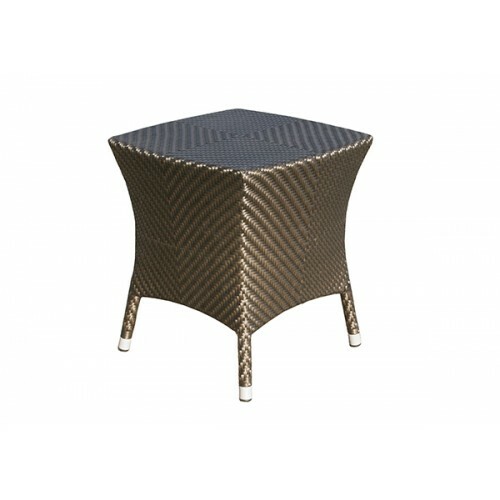 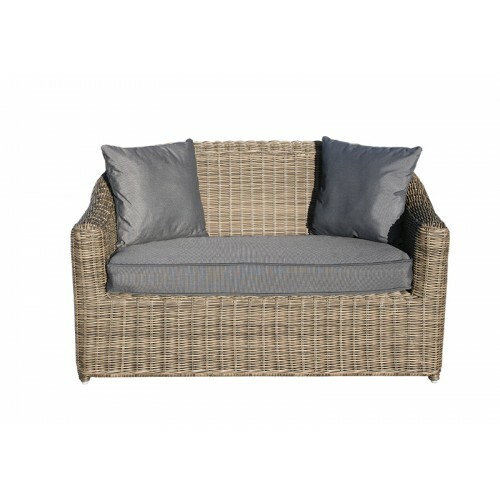 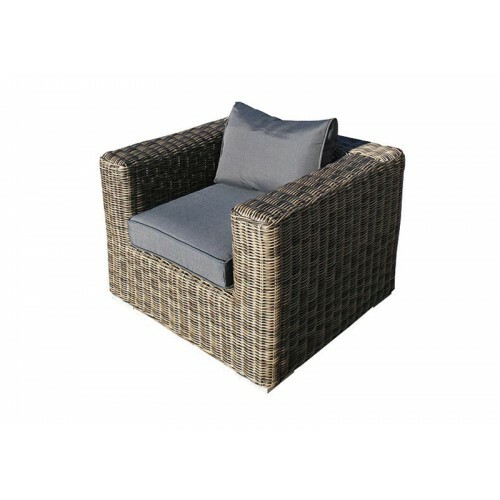 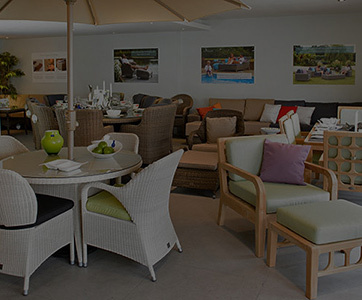 The design is fully weather resistant using aluminium and synthetic rattan. 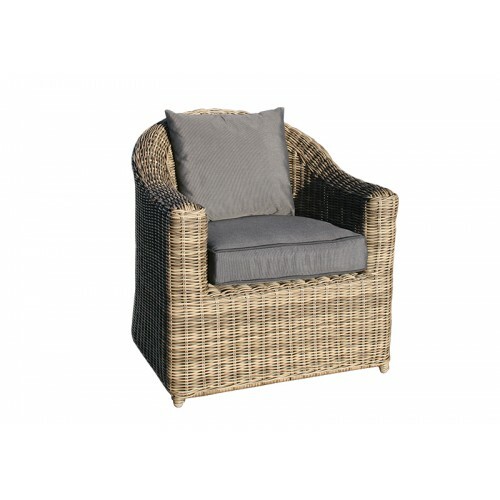 The 5mm, full round weave with its subtle olive tone is beautifully suited to gardens and blooms with natural appeal. 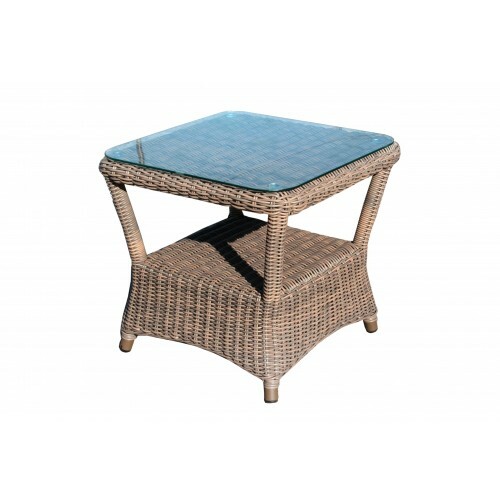 This side table will make a superb stand alone piece or can be paired with other items in the Mayfair collection to fully furnish a deck, patio or conservatory. 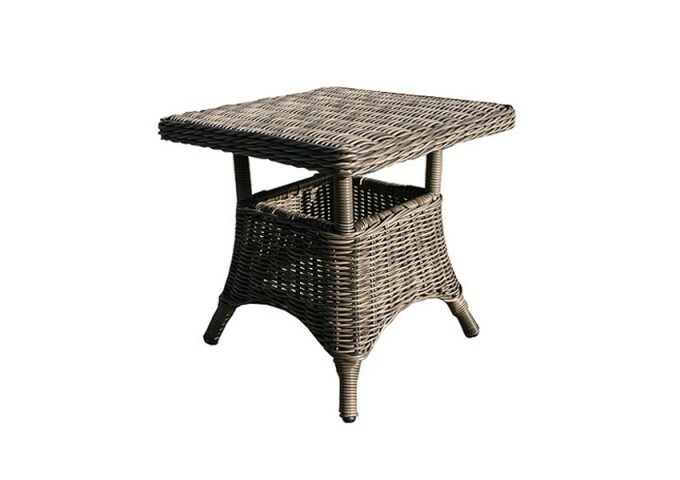 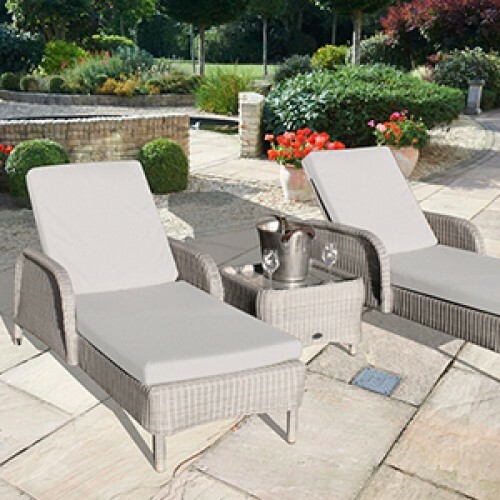 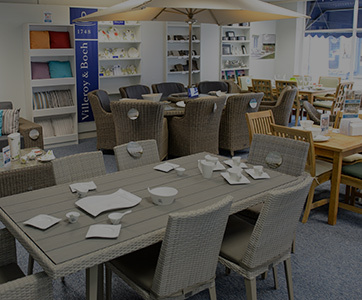 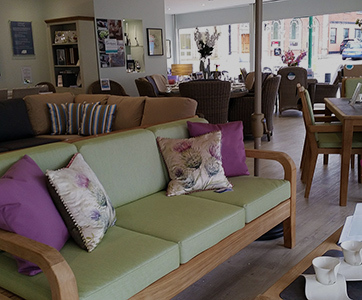 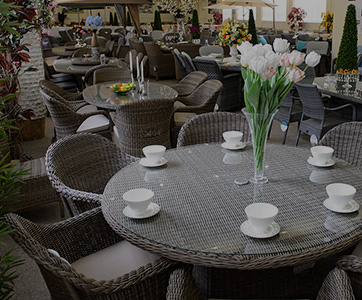 "Robust, stylish and surprisingly comfortable garden furniture"
"Excellent garden/conservatory table. 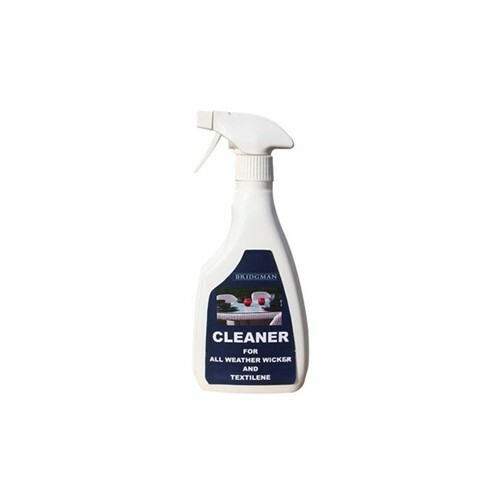 Most attractive design and substantially made."